Technology is constantly changing – and improving – that it even transforms the way we enter premises. You knocking at the door and the owner manually unlocking it are no longer the only way you gain access to a property because there are a lot of access control systems available today – camera reader, card reader, keypad entry system, fingerprint reader, and others. Businesses that already make use of security systems like intercoms and biometrics can include the use of access control system with fingerprint reader to enhance the safety measures inside the premises. With the fingerprint recognition algorithm, offices can be 100% sure that only the authorized personnel can enter as it does not use of keys and cards, which are at risk of being lost or stolen. This system also allows you to manage the number of staff who can go into restricted areas, such as the warehouse, finance department, and others. Locksmith San Diego has been performing installation of different systems of access control, giving complete protection to the properties, important documents, products, and other valuables of an organization. It does not matter if you have a huge number of personnel or divisions in your building; what is important is that we can install hi-tech locks with fingerprint readers in all the areas you want. Call and invite us to your building so we can make a comprehensive assessment of your security needs. Our team of experts will share with you all our knowledge and abilities to ensure total security in your business. Bring your organization’s security to a higher level with the 7 Day Locksmith services, which include the fingerprint reader installation and replacement. Fingerprint Reader Installation – If your aim is to make sure that your home or your business is secure from thieves and burglars, you may want to stay away from mechanical locks with keys and think of using other access controls as these help restrict the entry of strangers inside your premises. Call us and we will assist you in finding out which one is suitable to your needs. We can recommend installation of high security locks or biometrics with fingerprint readers in every entry point. We have been delivering this and other locksmith services to the city thus you can expect our expertise and excellence. 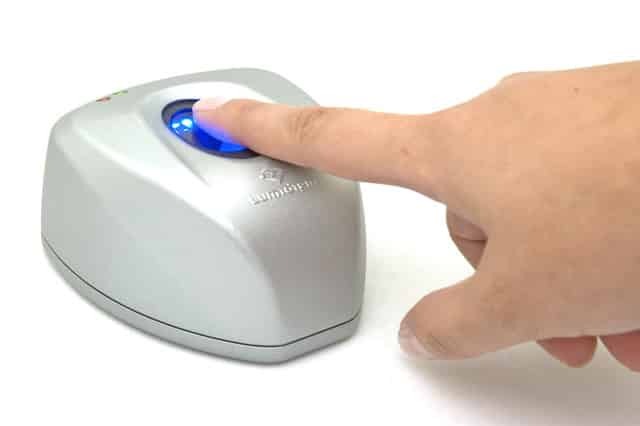 Fingerprint Reader Replacement – When you see the need to replace one or more units of your security systems with fingerprint readers in your home or office, call us right away as we can offer you the product that you can rely on for the longer span of time. We can efficiently make a new installation so you will feel protected. You can make sure that once you buy one and hire us to install it you are making a great investment in your home or office security. We have sufficient supplies of these smart devices, which we stock in our warehouse. We only carry the brands and models that we trust because we’ve known them to be made of high quality materials and we’ve already tested its durability. All these are available in reasonable prices. For several years, we have been consistent in providing highly reliable, high quality, and faster locksmith services. We install, repair, and replace locks, and improve the security systems of homes and businesses. We keep up with the fast-paced technology to make sure that we are able to deliver excellent locksmith services to our clients. We continuously train and attend seminars to update our knowledge about the locksmith industry because we want to remain as one of the leading locksmith company in the city. Our customer base grows constantly that we know we are on the right track in helping residences and business ensure their security and privacy. Experience the kind of service that we give by allowing us to solve your security needs by hiring us to install fingerprint reader(s) in your front door or gate or in all your entry points. We are a group of experts who are certified to perform this job. You can trust us to work to the fullest of our abilities. Call us at (866) 306-8557 and let us know your locksmith and security issues. Share with us how you want to protect your property and the people in it. We are more than willing to also share with you what we know and how can we help you meet your goal. You do not have to think twice about hiring us and installing this smart tool in your home or office as we make sure that our prices are reasonable. You may ask this question: Why spend on this type of security when you can simply buy locks? Why make things complicated when you can simply use keys to gain entry? 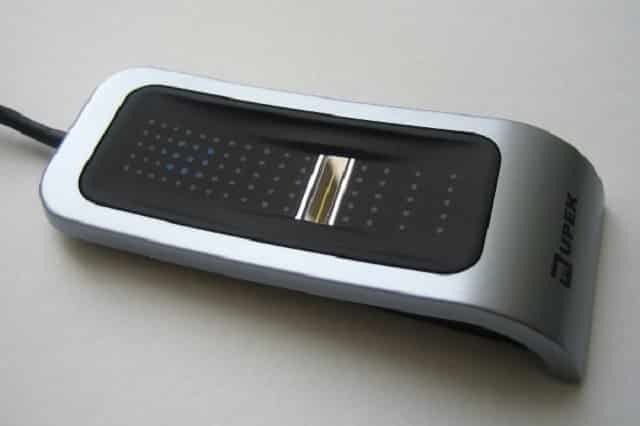 There’s only one reason to explain why access control system with fingerprint reader San Diego is the best for your home or business’ security: Fingerprints can’t – or are difficult to – be forged. How Stuff Works wrote that no two individuals were found to have similar fingerprints – not even identical twins who share the same DNA – thus they are completely unique. They are even more distinctive than DNA. 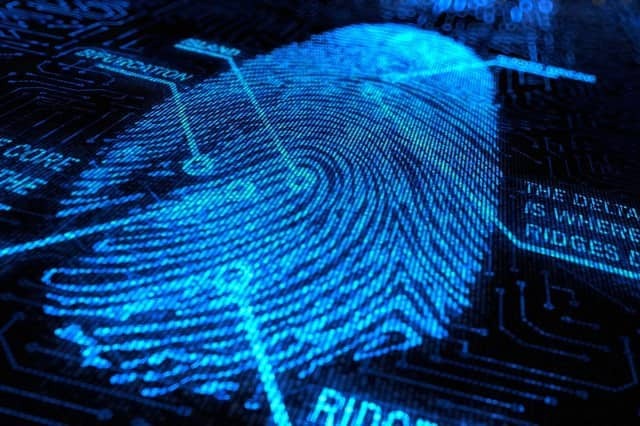 Only one in 64 billion chances that your fingerprints can be exactly the same as someone else’s. Because of this, you can be sure that only the people you authorized can have access to your home or office or a restricted area. With their fingerprints registered, no one can be authorized by the reader to enter except them. Unlike with keys that can be picked when lost and duplicated when stolen, and passwords and numeric codes that can be passed on to another person, guessed by geniuses and worst, hacked by burglars and thieves. These bad guys can only create fake ID cards, duplicate keys, find out PIN codes, but they can never guess your fingerprint pattern. By using this smart device, you are taking the security of your home or office to a higher level. You can rest assured that with this kind of security, your property, valuables, and family or workers are safe.